Many of the electronics in your home can be left on for an extended period of time. The Roku Premiere Plus is one such device and, if you have owned one for a while, you may have noticed that you can often go weeks or months without needing to power cycle it. But, like most devices that run operating systems, occasionally it might stop working properly, prompting you to look for a way to reboot the device and see if that resolves the problem. 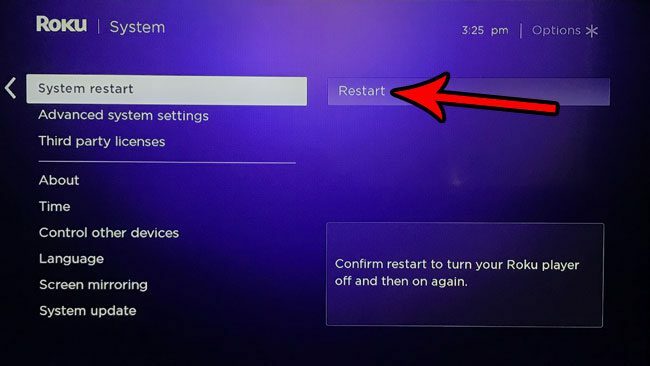 While you may have previously performed this reboot by simply unplugging the Roku and plugging it back in, you can also performed a restart through the menu on the screen. 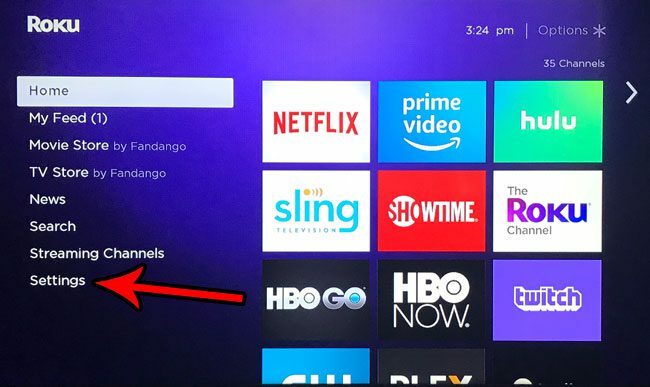 Our tutorial below will show you how to reboot the Roku Premiere Plus from the settings menu on the device. The steps in this article are performed through the menu on the Roku Premiere Plus using the stock remote control. Once you complete these steps you will initiate a restart of the Roku Premiere device. 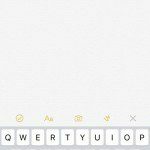 This typically takes a minute or two until the device is restarted and you can start using it again. 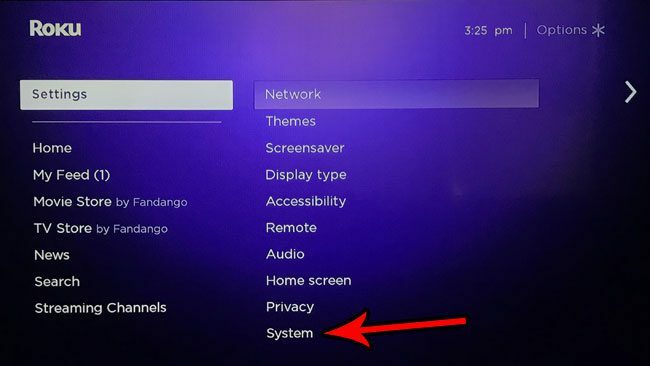 Step 1: Press the Home button on your Roku remote, then select the Settings option from the list at the left side of the screen. 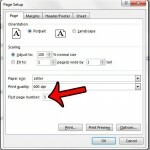 Step 2: Scroll through this list and choose the System option. Step 3: Select the System restart menu item. 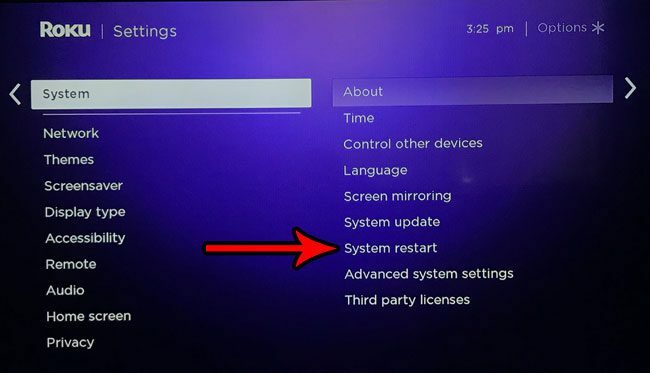 Step 4: Choose the Restart option to reboot your Roku Premiere Plus. Do you often watch videos on yoru Roku Premiere Plus with closed captioning? 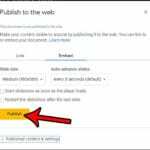 Find out how to enable closed captions by default on the Premiere Plus so that all videos you watch will have subtitles when you start them up.